I was so glad to receive an invitation from WWF. WWF is a Malaysian organisation affiliated with WWF (World Wide Fund for Nature), the international conservation organisation. WWF Malaysia is working hard to help protect the country’s natural environment through our various conservation programs. Now why am I here? The World Wide Fund (WWF) for Nature and local artist Christine Das launched a T-shirt featuring the latter's artwork to promote awareness on protecting endangered Borneo elephants. It's easy, just buy the T-shirt features a purple elephant on the front with the words "Two heads are better than one, let's put our heads together for Mother Nature" which is printed on the back of T-shirt. 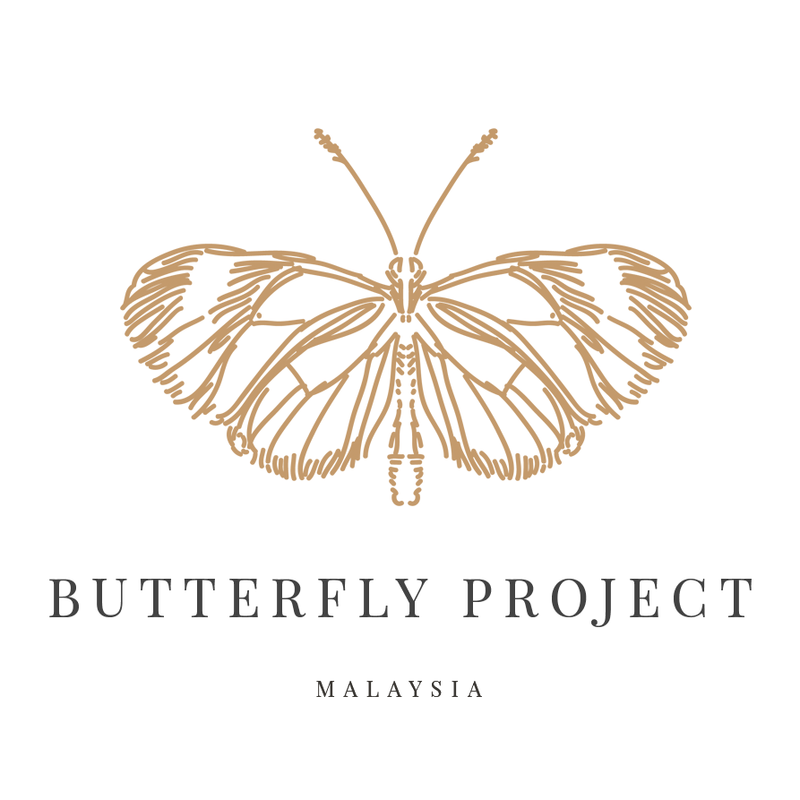 The money will proceeds from the sales will be channelled to WWF Malaysia's conservation efforts, including protecting Borneo elephants. Christine Das has a special love in elephants at very young age, this could be due to a movie she watched when she was very young, but also has been confirmed later on. "My interest in elephants began in 2013, after seeing a news report about a herd of 14 Borneo elephants killed, leaving behind was one of their elephant calf," said the former graphic designer. She then looked for a way to express her love for these animals. 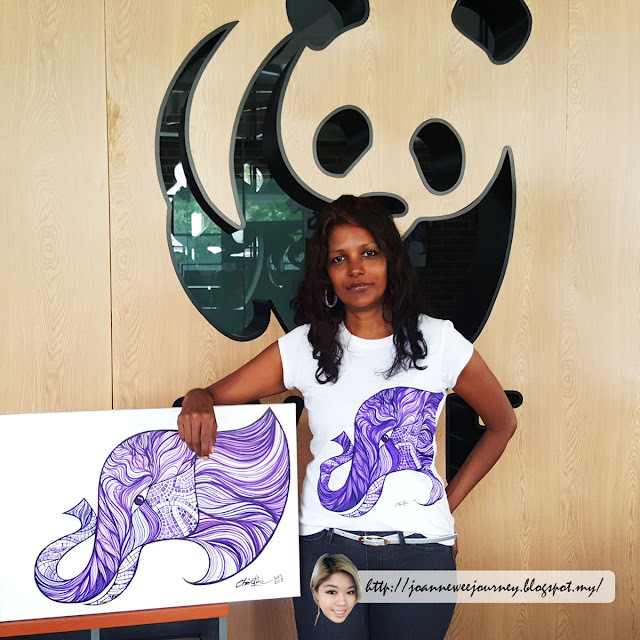 Christine Das then by chance, had the opportunity to do so by designing the T-shirt for WWF-Malaysia. Why it's the elephant on the T-shirt is featured in purple? 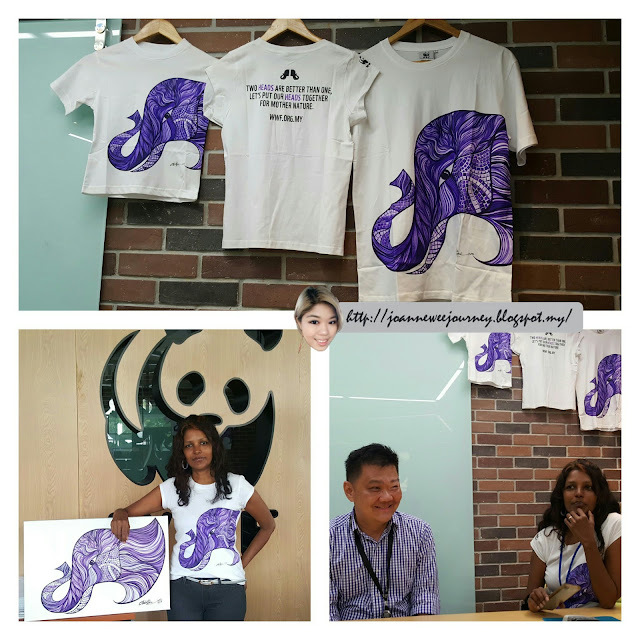 "The colour of the Purple Elephant signifies nobility, strong, loyal and majesty," she said. Christine Das labelled her artwork as "Headlines" and is planning to create another four more artworks featuring endangered animals in the future. "I hope that the awareness of these animals will make headlines in the media," she said. WWF Malaysia Marketing General Manager Yeap Chong Wei, he was here at the event. 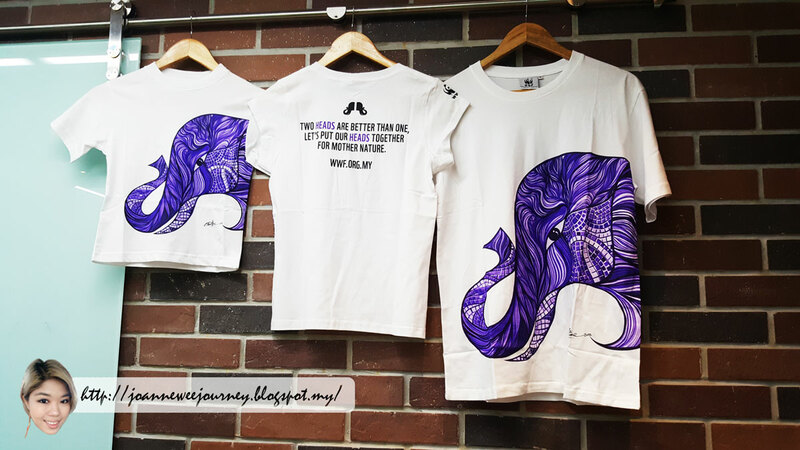 He hopes that the T-shirt would help promote awareness among Malaysians about elephants. 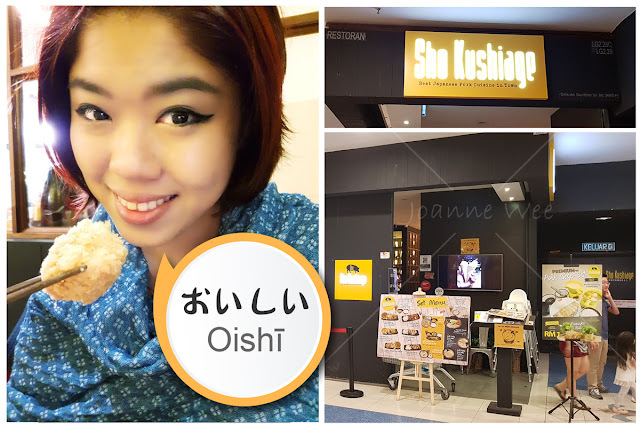 "We also want to feature artworks of our own local artists on our merchandise. If there is a good response for the T-shirts, we will plan to have more T-shirts featuring other local artists in the future," he said.